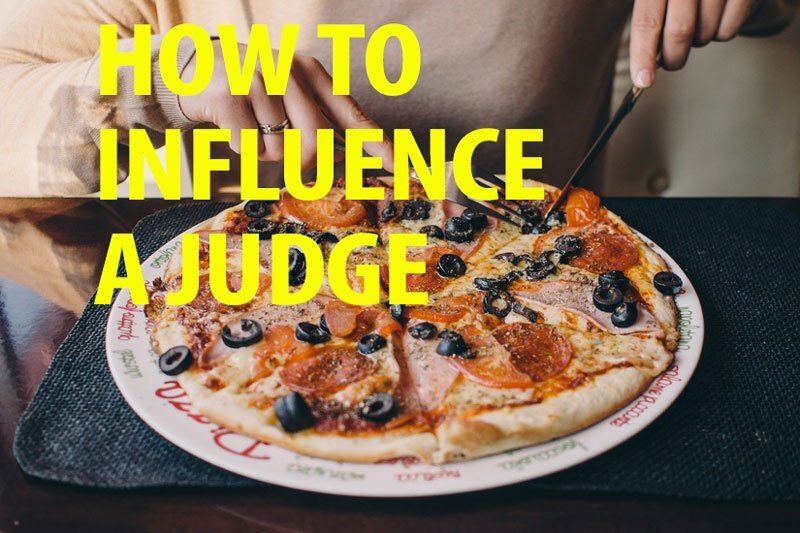 How to pick the right attorney – buy the judge lunch. One sure fire way to control your litigation costs is to get the right attorney on the case. But picking the right attorney can be difficult. So, how do you do pick the right one? What if I told you picking the right one doesn’t even matter? I am being a little facetious that attorney preference doesn’t matter, but as we start to look at big data and artificial intelligence, there is much more to winning cases than the attorney assigned to the case. And this is something that we here at Wilmes, LLC are working on right now with our new product Toss™. 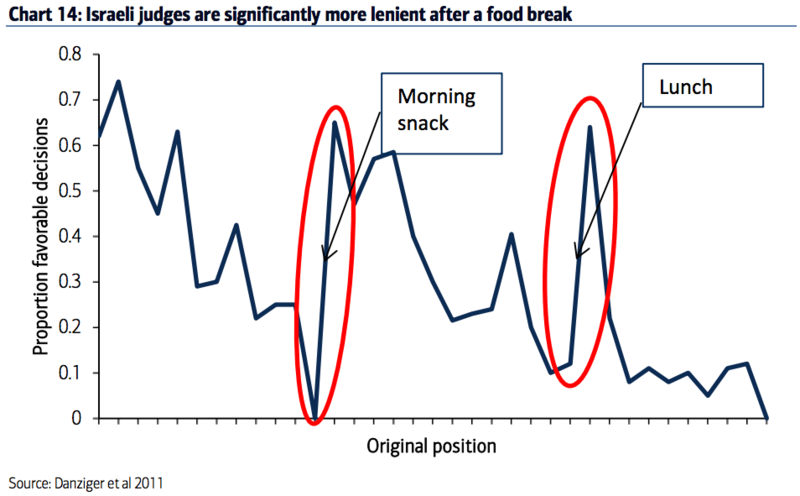 In the research report “Extraneous factors in judicial decisions” the authors find that Judges are more lenient after having eaten (or at least taking their lunch break). What happens on that lunch break we may not know, but we do know that their lenience increases. And it is this kind of insight that got me wondering – what are the real factors that help attorneys win cases? If we turn to face the music, we will realize that judges and attorneys are human. Just like you and me, many things influence our demeanor and outlook on life and how we view a particular situation. This applies in the courtroom as well and lives are impacted. And food fuels your body. I am not suggesting buying anyone lunch (that may be crossing the line), but you can certainly try to schedule your appearances at the right time of day. When I was a young man in college I worked at the University of Missouri – St. Louis as a research associate. During that time, I worked on a project looking at juror’s decision making process in capital litigation – death cases. The findings were astounding – jurors made decisions quickly and based on things that were not necessarily relevant to the facts of the case. How the defendant dressed, how the spoke, the race of the defendant and whether or not the juror was missing their favorite TV show (this was before Tivo) and how much time they were away from their kids and spouse. It was proof positive that decisions are made based on a variety of factors that had nothing to do with facts of the case. And this impacts peoples lives and wallets. And the same holds true for cities, schools and companies. We needed something better. It Toss™ we use big data to explore the various factors and criteria that affect whether or not you win or lose your legal case. Things such as jurisdiction, judge assigned, opposition lawyer, size of law firms, type of case, juror selection, previous track records, marital status, distance to/from the jurisdiction, time of day, and much, much more. Using big data in this way can help schools and cities make better decisions about who they assign to what case and ultimately save time, money and a lot of headaches. If you are interested in learning more about Toss™, please leave us a comment below.